We are exhibiting at Defence Vehicle Dynamics DVD 2018. Visit us on Stand C3-609 between the 19th and 20th September, at Millbrook, Bedfordshire. 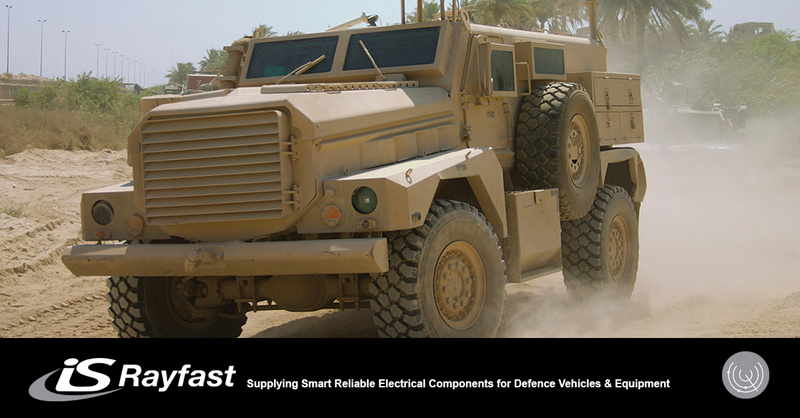 When it is a mission critical need for reliability on electronic components in defence applications IS-Rayfast Ltd are a supplier of choice. 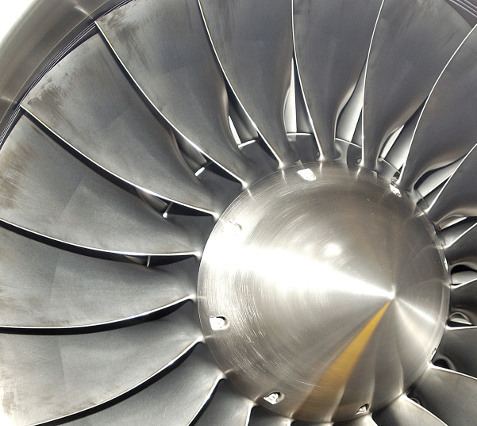 Neil Ruddick Sales Director for Aerospace and Defence sector will be on hand to discuss your requirements. Challenging environments call for high performance electrical harness components supported by a team of skilled technical specialists. 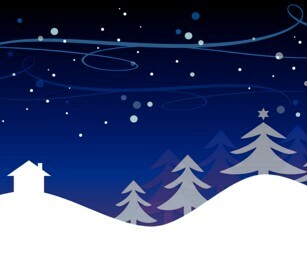 Everyone at IS-Rayfast would like to wish all of our customers and friends a happy holiday season and prosperous new year. From September 2017, IS-Rayfast has updated its delivery policies with flat rates for our electrical harnessing components ranges delivered to eligible zones in Europe, starting from €29. 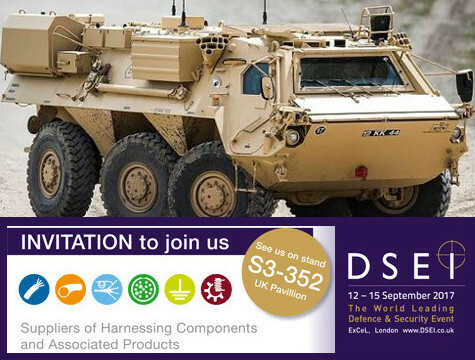 We will be exhibiting at DSEI 2017, stand S3-352 in the UK Pavilion. Stop by our stand to discuss all your harnessing component requirements and learn more about our new Added Value Connector and Backshell services. The IS-Rayfast Motorsport Division (IS-Motorsport) is proud to sponsor the Longbow Hydroplane Project, led by a British Team, with a serving British Military pilot at the helm, and a joint passion for building and running Longbow. This jet hydroplane will be powered by a Rolls Royce turbojet, on lakes and lochs within the UK for the thrill of watching and hearing the awesome spectacle of a pure thrust jet hydroplane in action. NEW RF MATES ULTRALITE Lightweight coaxial cables, offering inner flat or strip braid, high-temperature polyimide foil and dual braided shields offers reduced loss and improved EMI shielding. IS-Rayfast is pleased to announce that we can now provide a comprehensive range of Mil / Aero wires and cables to complement our existing product portfolio for the Aerospace and Defence market sectors. 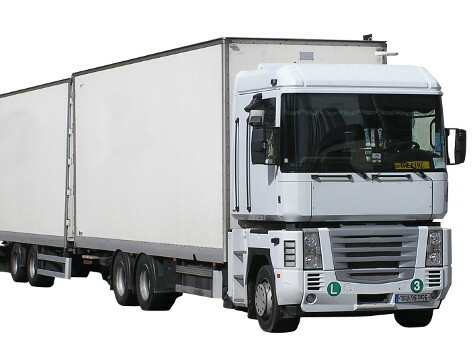 Many variations of wire are available from stock and can be supplied in both small and large quantities. NEW INSTALITE Lightweight Screeing Braid, offering significant performance advantages over standard copper braid in numerous Commercial Aerospace, Unmanned Vehicle and Military Harness applications. IS-Rayfast is pleased to announce the launch of 100E rail signal wire and cable, released in accordance to EN-50306, offering significant savings in wiring loom bulk and weight. IS-Rayfast has expanded its product range to include new switches and grips.